Description: Alex Graddy-Reed describes a survey of North Carolina organizations and analyzes their employee, community, and environmental practices. She begins to address which practices are more innovative and then assesses how organizations with different types of practices respond to economic shocks. 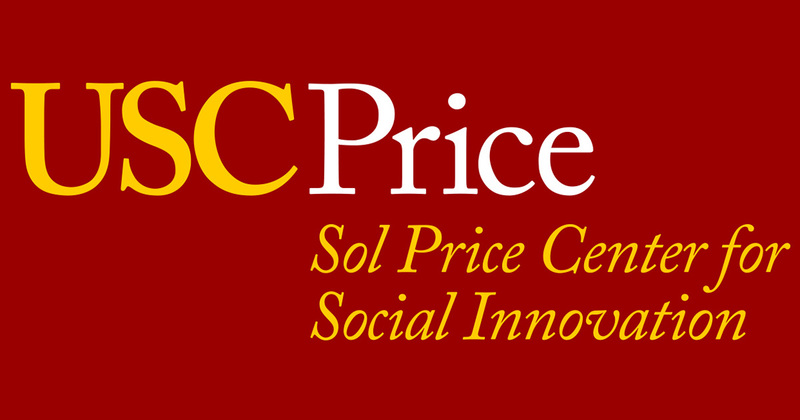 Bio: Alexandra Graddy-Reed is an Assistant Professor at the USC Sol Price School of Public Policy. 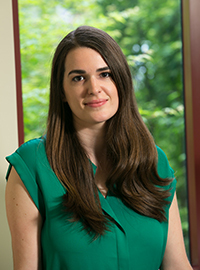 Grounded in theories of public economics, institutional change, and innovation production, her research focuses on the evolving organizational forms and strategies of grant makers to be more outcome-oriented in order to assess what promotes innovation. Graddy-Reed teaches courses on the theories and policies of nonprofits and social innovation.